Your pets will receive our Pet Care Specialist’s total and complete attention in your own home to include feeding, playing, watching, sleeping, and generally having a great time together while you are away. Are you pulling long hours at work and need a qualified professional pet caregiver to come in and give your pets the attention they need and deserve by scheduling daily pet care? Are you ready to take that much needed vacation and need a professional pet sitting service endorsed by LOCAL veterinarians? Are you going out of town on business and need "in your home" overnight care and sitting for your pets? 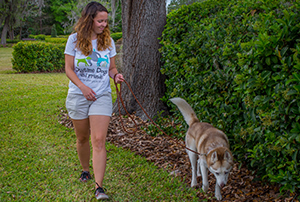 Welcome to Daytime Dogs and Friends, LLC, a pet sitting and dog walking company in Gainesville, Florida. We serve Blues Creek, Turkey Creek, Town of Tioga, Haile Plantation, Cambridge Forrest, Jonesville, Newberry, Duck Pond neighborhood, and much of the surrounding Alachua County area. Why Choose Daytime Dogs and Friends for your pet care needs? 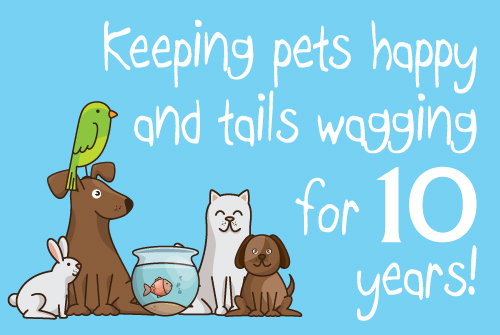 Your pets will be cared for by an experienced, trustworthy, fully insured and bonded, professional pet caregiver. Owner and founder Chuck Siegel and his staff have over 40 years of combined experience. We are locally owned and have been in business for over a decade. Unlike some of the national pet sitting listing sites on the web, all of our Pet Care Specialists undergo an in-person interview with our owner, as well as criminal background checks prior to being considered to join our team. We are proud to have earned the endorsements of many local veterinarians including: Newberry Animal Hospitals, Suburban Animal Hospital, Haile Plantation Animal Clinic, Jonesville Animal Hospital and The Veterinary Center at Hunter’s Crossing. We love our community and are dedicated to active community involvement and support. We are the founder and hosts of Gainesville’s “Canines and Cocktails for a Cause” a monthly fundraising event for local animal rescue organizations. 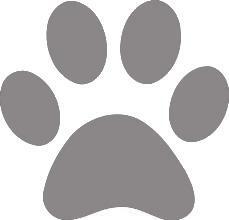 You can contact us for pet care visits 24 hours a day, seven days a week, directly through our website contact form. 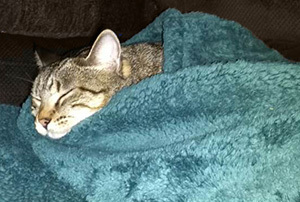 You will return home from your busy day or time away to a more relaxed, well-balanced pet. GatorPerks Discount Program. All UF employees with a valid UFID will receive 10% off all services. 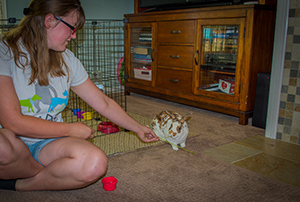 We are looking for honest and dependable animal lovers with prior animal handling experience. If you are customer service driven, have reliable transportation, flexible schedule, please click here for more info.